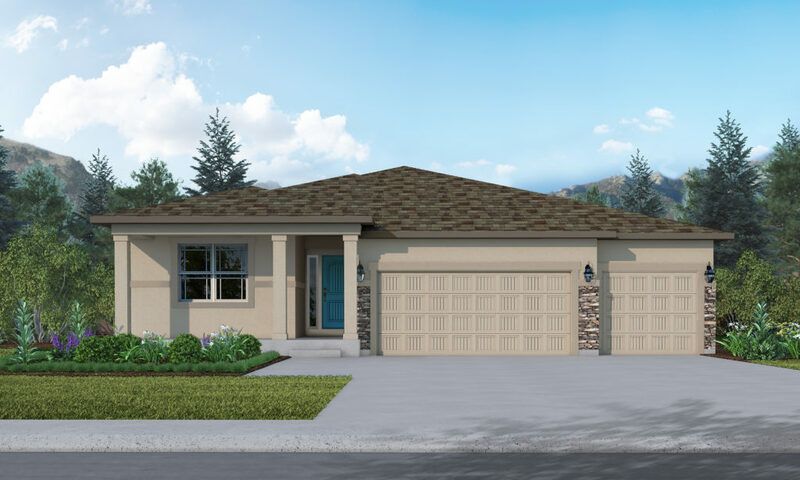 The Massey has been one of our most popular ranch plans. 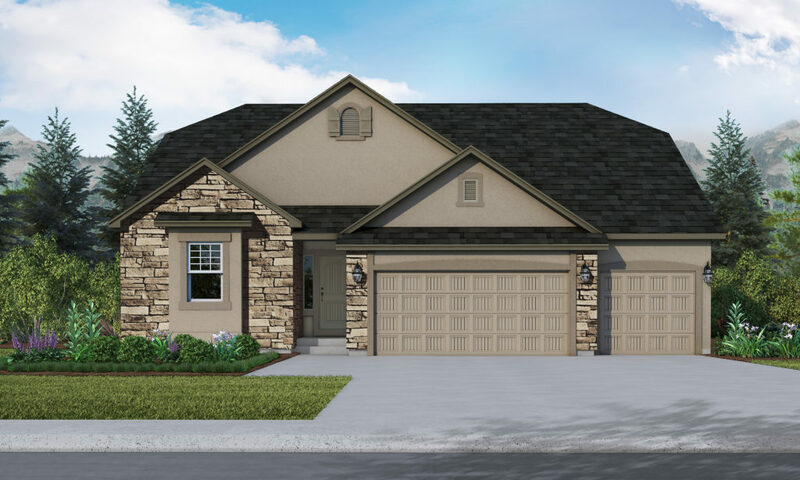 Your input and perspective enabled us to create a smart and innovative new home design. 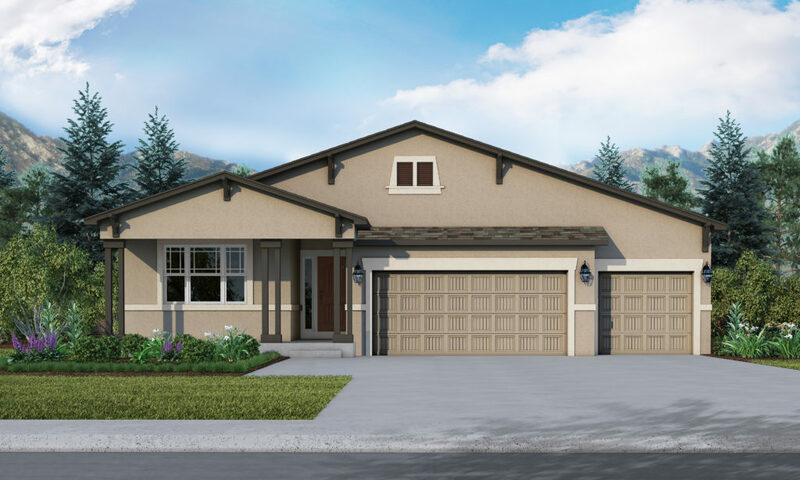 We incorporated the design aspects that many Vantage homeowners have requested into this new layout revealing the latest and greatest trends in new home construction today. The main level includes 9’ ceilings, large Great Room with corner fireplace, Master Suite with 5 piece Bath and Walk-in Closet, Spacious kitchen with center island, Dining Room with slider to covered rear patio, 2nd Bedroom with adjacent full Bath, and Laundry/Tech Room conveniently located between 3 Car Garage and Kitchen which makes bringing in groceries a snap.